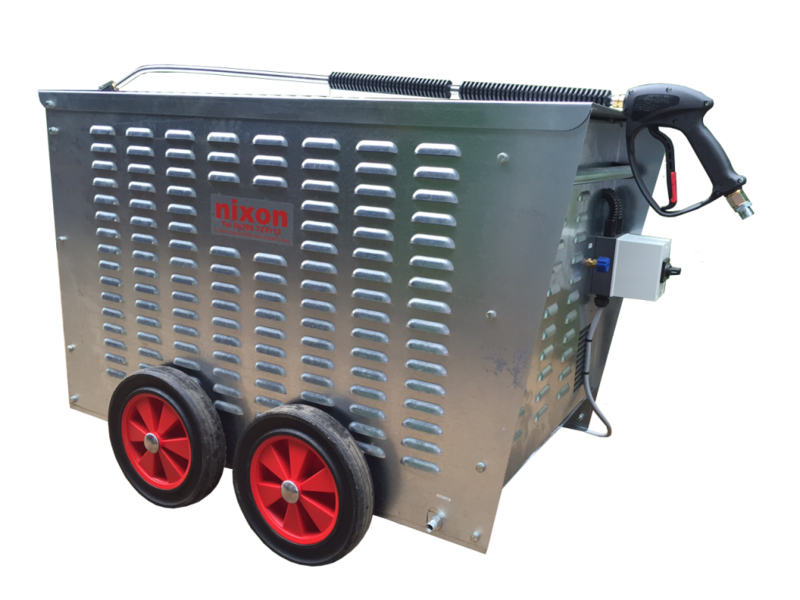 Brian Nixon Limited has a heritage of manufacturing high quality pressure washers and metal bunded fuel tanks which goes back 40+ years in some areas. As a business partner we aim to provide our customers products which offer a level of reliability and quality that's hard to beat. Designed and manufactured in the UK, our products offer superb value for money. Our commitment to quality and service means we have many loyal customers and a reputation of which we're proud.